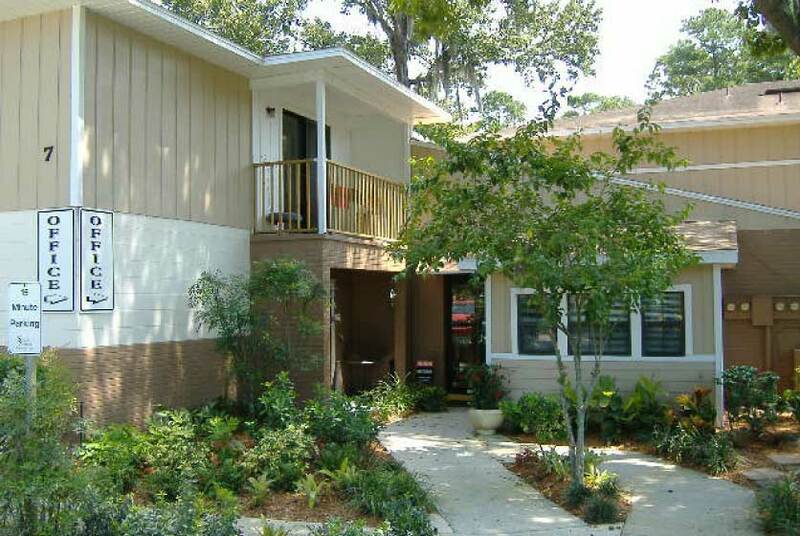 The Rocky Point Apartments are less than two miles south of the University of Florida in Gainesville. You can drive to the Fifield Hall parking garage in about five minutes if you take SW 32nd Terrace to SW 34th Street and turn right on SW Archer Road. This street runs along the southern edge of campus and will take you to the Natural Area Teaching Laboratory, the College of Veterinary Medicine and the Malcolm Randall VA Medical Center. Fifield Hall will leave you close to the Lake Alice recreational green space, Ficke Gardens and the university softball fields. Many residents of this apartment community bike their way to the university. You can reach the southwestern corner of campus in approximately 10 minutes, or you can walk to the same area in about a half hour. This region of campus is near the Natural Area Teaching Laboratory, the Donald R. Dizney Stadium, the Harn Museum of Art and the Florida Museum of Natural History. You can bike to most areas of campus from this point in about 15 minutes, but the walk to some areas could take another half hour. You also have the option of using the public busing system from Rocky Point. There’s a bus stop right in front of the apartment complex on SW 35th Place, and there are more options along SW 34th Street. To reach the Reitz Student Union or Rawlings Hall in the northeastern corner of campus, board the route 35 bus headed toward Reitz Union. It should take you about 17 minutes to reach this area of campus. To reach the HUB a little north of Rawlings Hall, take the route 34 bus headed toward Lexington Crossing. This ride should take about a half hour. There are three bus routes that you can catch from SW 35th Place and SW 34th Street. These routes will take you to many areas of Gainesville beyond the campus, but you also have the option of busing to a transfer station to catch additional buses. With the right connections, you can explore most areas of the city without relying on private transportation. 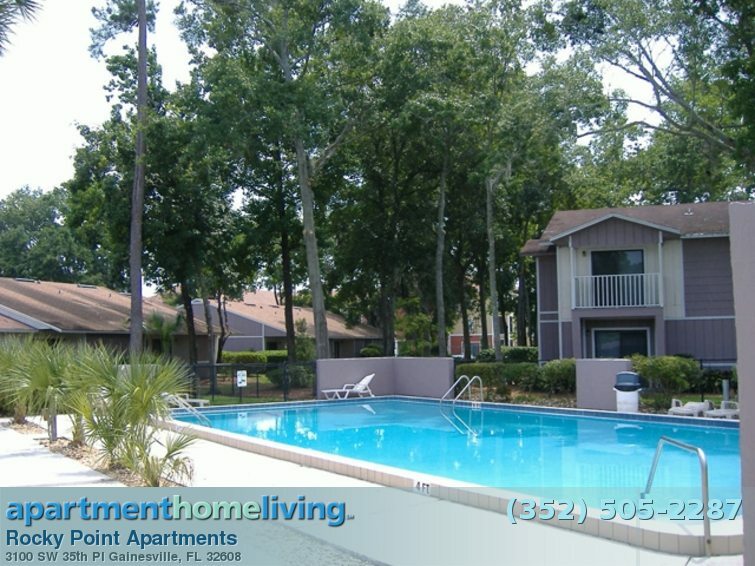 If you want to live within walking or biking distance of restaurants, banks, retail stores and bars, the Rocky Point Apartments may meet your needs. Some of the restaurants located within one mile of the apartment complex include Embers Wood Grill, Peach Valley Café and Square 1 Burgers & Bar. 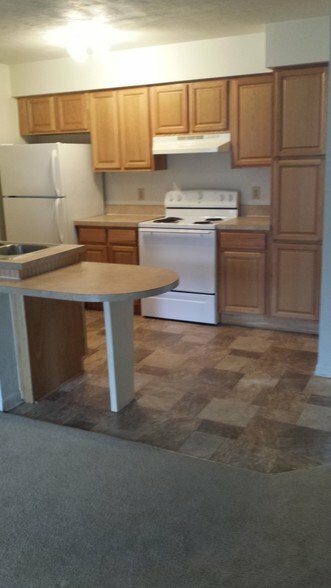 This location also places you within two miles of the recreational areas on campus, including the popular Bat House.